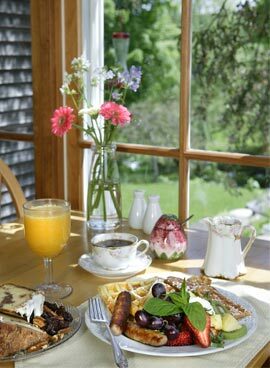 Our bed and breakfast in New England offers delicious treats which are freshly baked daily. You’ll experience unique entrees highlighting both sweet and savory specialties from our own recipe collection. Whether it’s farm fresh egg custards, rich shakshuka, fluffy pancakes or airy waffles with local maple syrup, the entrees will delight you. 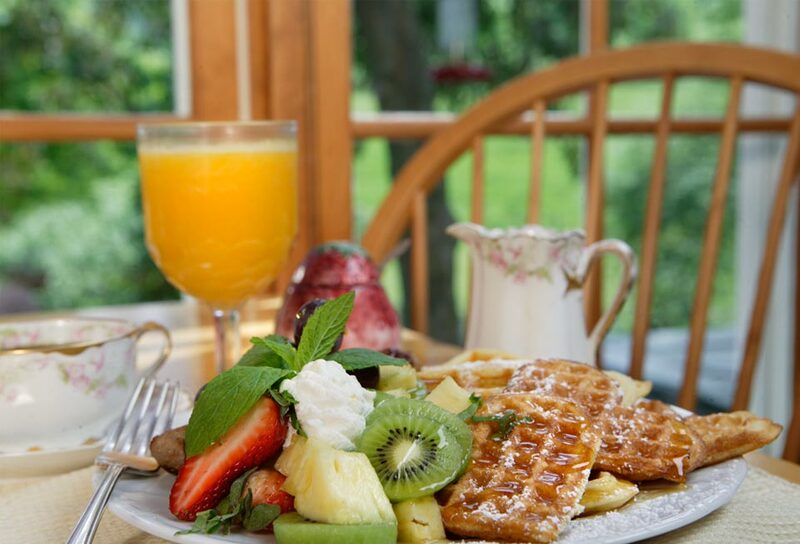 We gladly accommodate your dietary restrictions or allergies or offer a more straightforward breakfast, if you prefer. Coffee and tea are available from 7:30am. 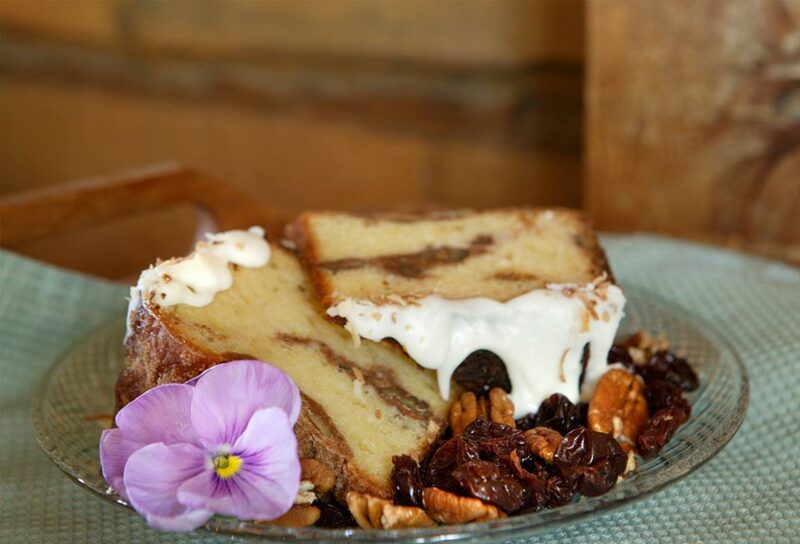 Begin with a hearty and decadent breakfast at the Inn at the Round Barn Farm. 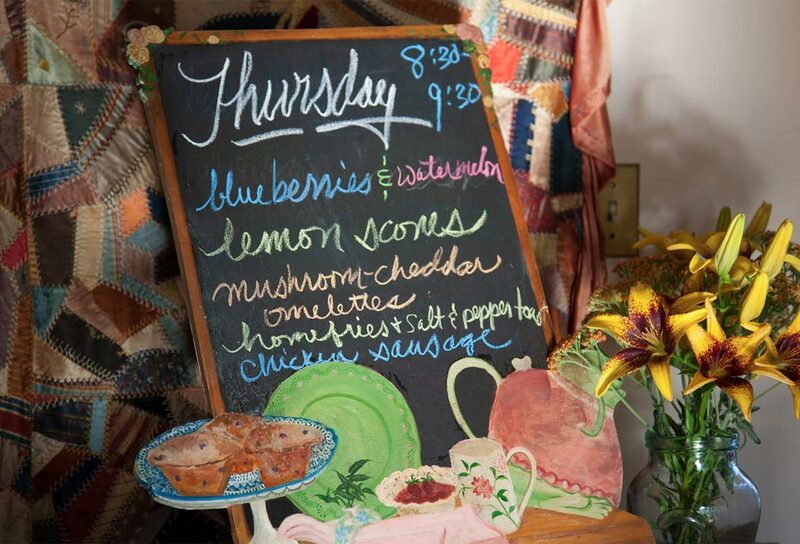 We promise it will be an unparalleled Vermont bed and breakfast experience. Made to order from 8:30 to 9:30am in a sunny room with floor to ceiling windows and a view of the Mad River Valley hills and gardens, our signature breakfasts start with rich Vermont-roasted coffee, freshly squeezed juice, and exceptional menus which highlight both the Mad River Valley’s dynamic food culture and the Round Barn culinary team’s talent and creativity. 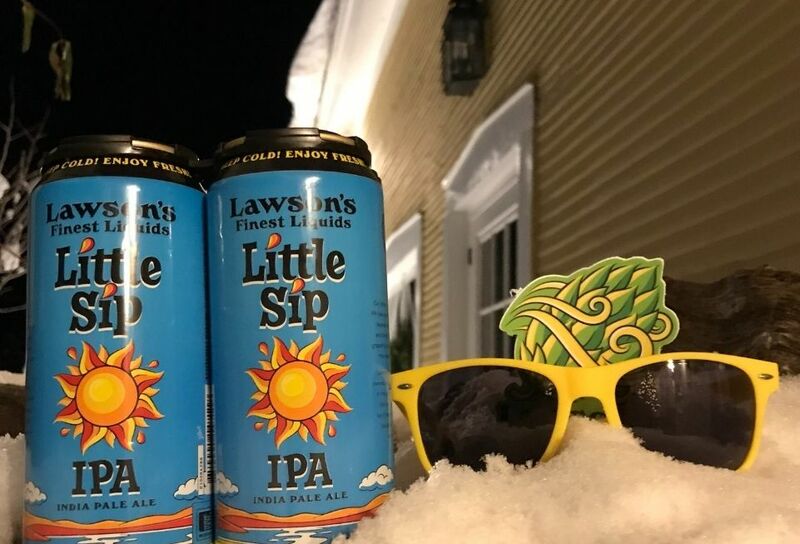 Make your escape to our Vermont bed and breakfast for the getaway of a lifetime.